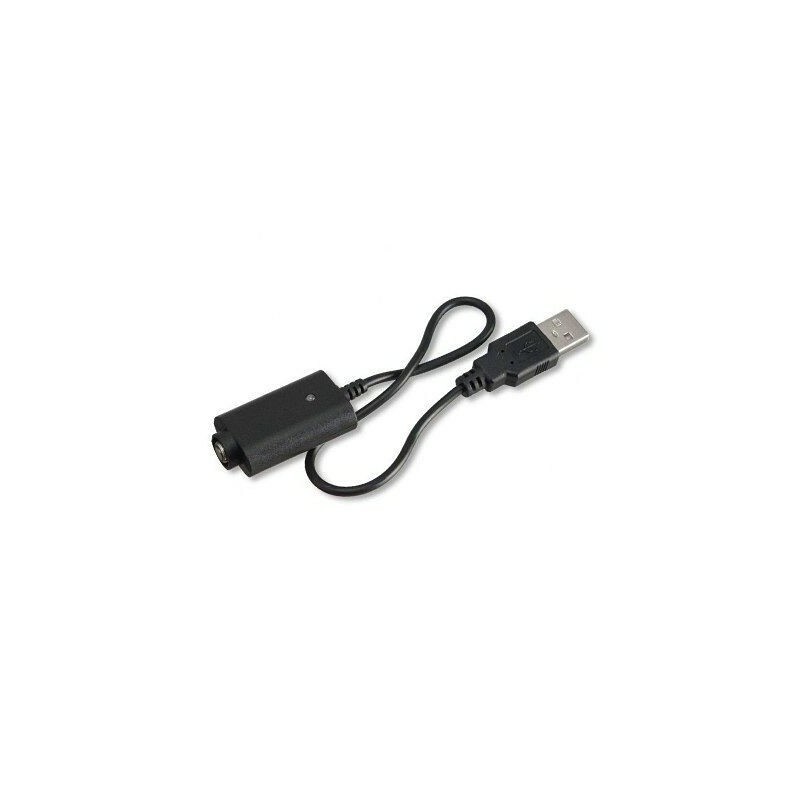 For the ultimate in convenience, pick up this USB Charger that fits most all e-cigarette models, especially Black Leopard Kit, eGo and e-Dragon kits. It attaches quickly and securely to your e-cigarette or vapourizer for portable charging anywhere. 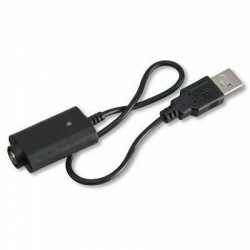 Plug it into the USB port on your laptop, computer, or notebook, and never be without power again. The sturdy material and design are built to last.